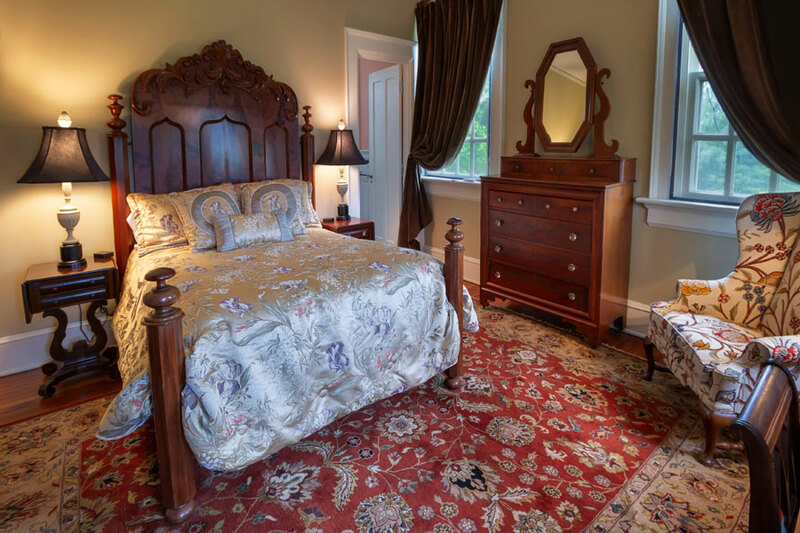 This charming room is named after the historic Shirley Plantation located on the banks of the James River in Charles City County, Virginia. 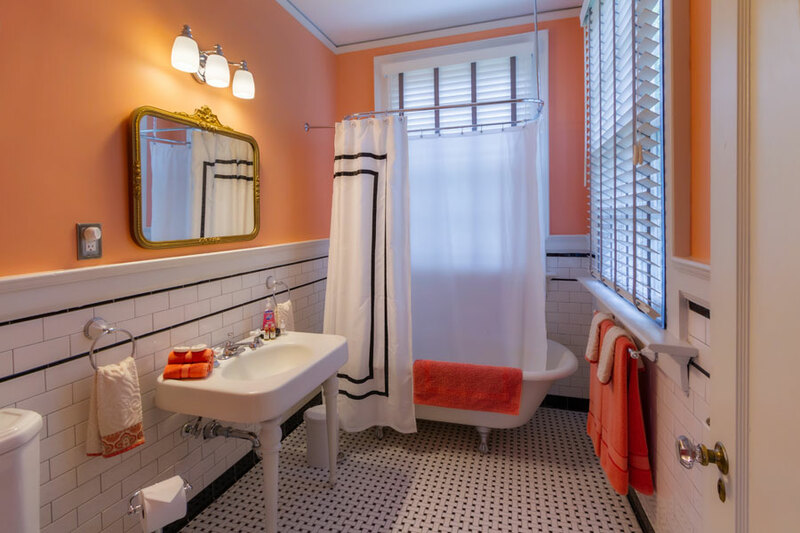 The room has an antique full-sized bed and an en suite bathroom with original fixtures including an antique claw-foot tub/shower combination. 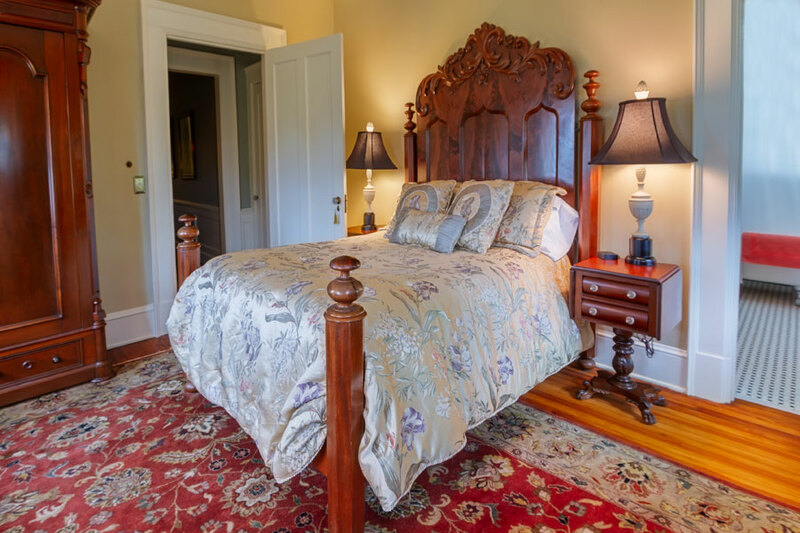 The room overlooks the estate’s bucolic pastures and has spectacular views of the Blue Ridge Mountains.